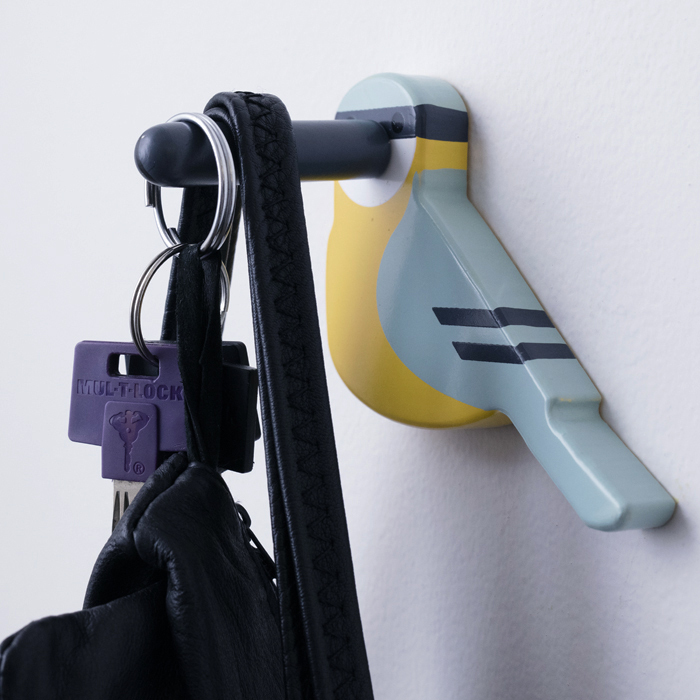 These bright birds are very helpful when it comes to storage your bags, coats or scarfs. 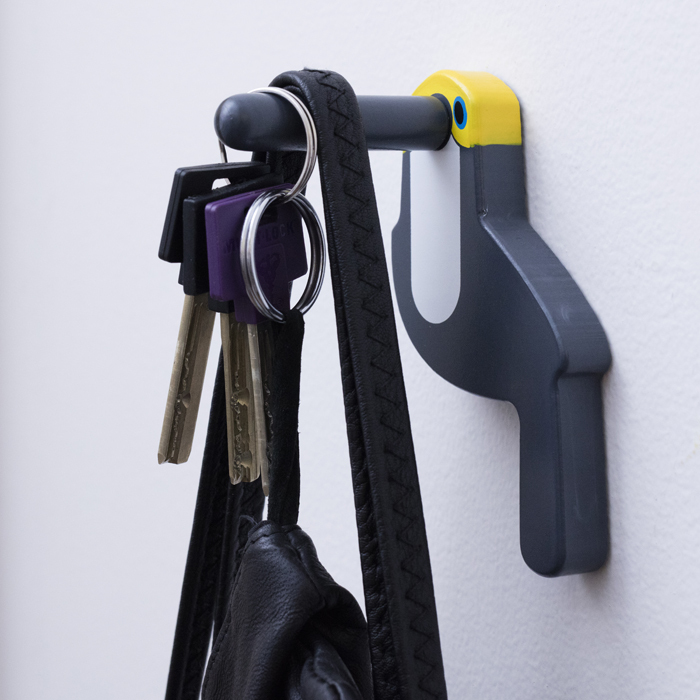 Just hang them right from their beaks. 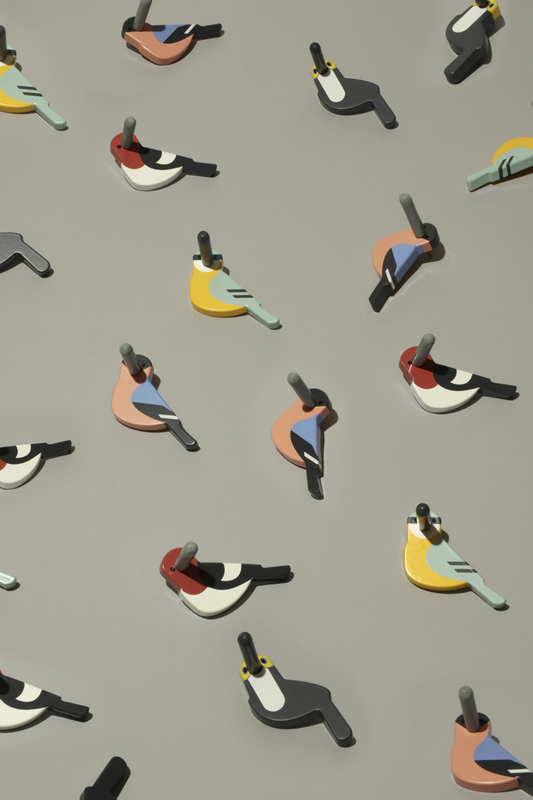 The colourful bird beak coat hooks for kids are made from wood, partly painted. 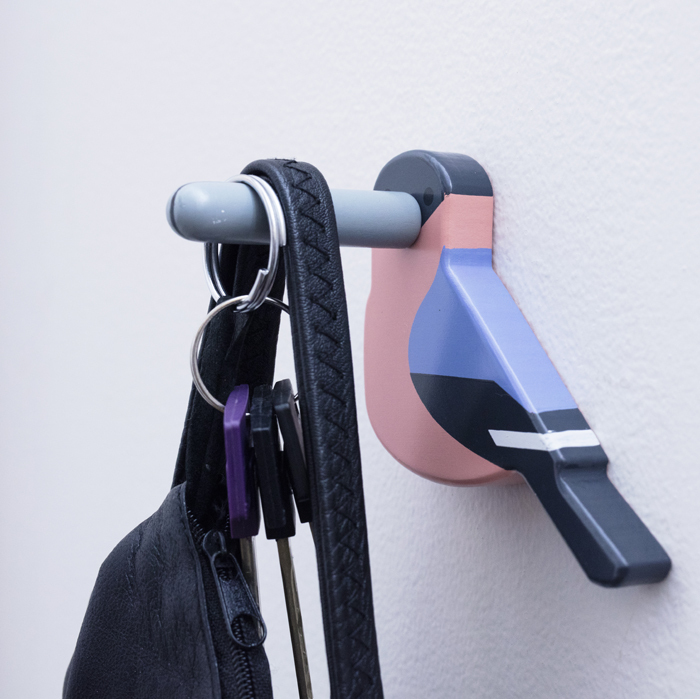 Beak screws tight into any wall for maximum support. 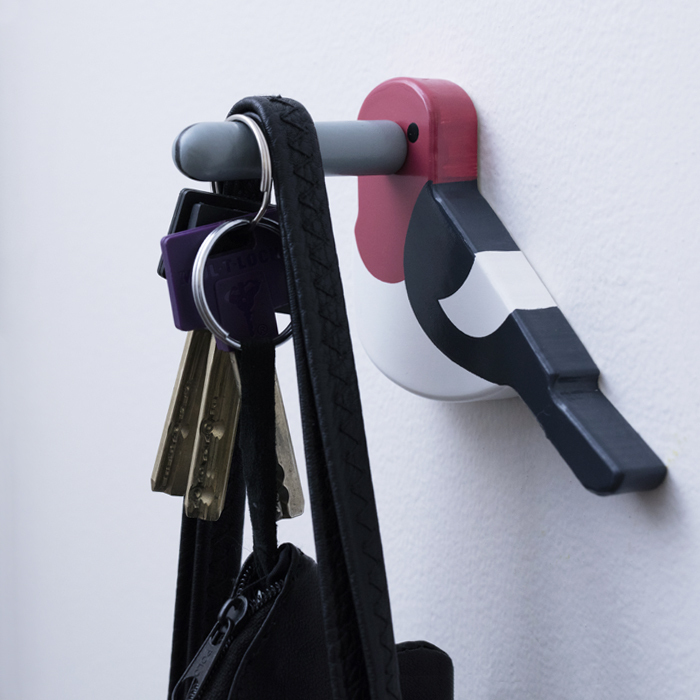 The bird beak coat hooks comes in 4 styles and are part of the Kikkerland collection.